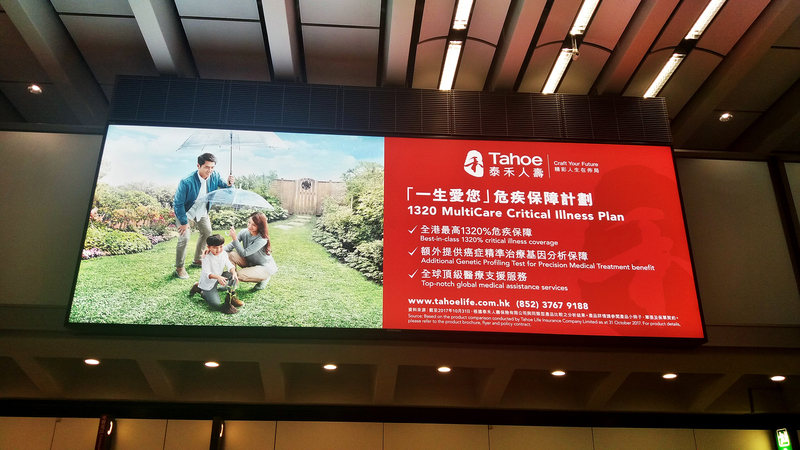 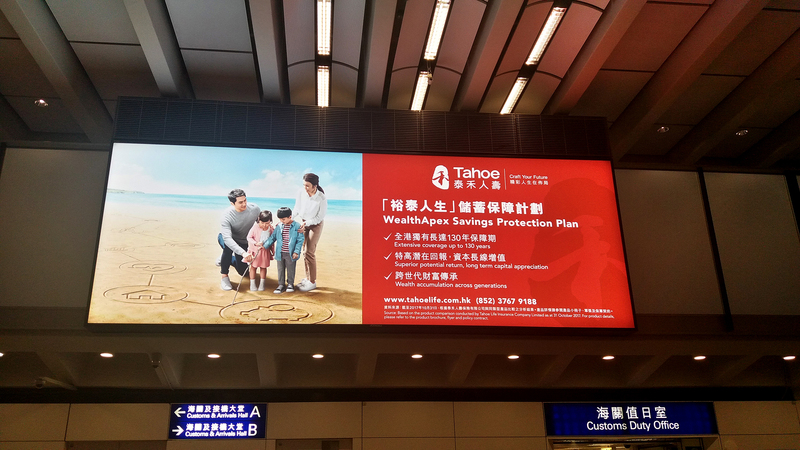 As a new brand to the market, Tahoe Life had developed couples of new insurance products, namely Supreme Saver Protection Plan, Brilliant Saver Protection Plan, Prime Fortune Savings Protection Plan, 1320 MultiCare Critical Illness Plan and WealthApex Savings Protection Plan, targeted to various audience groups. 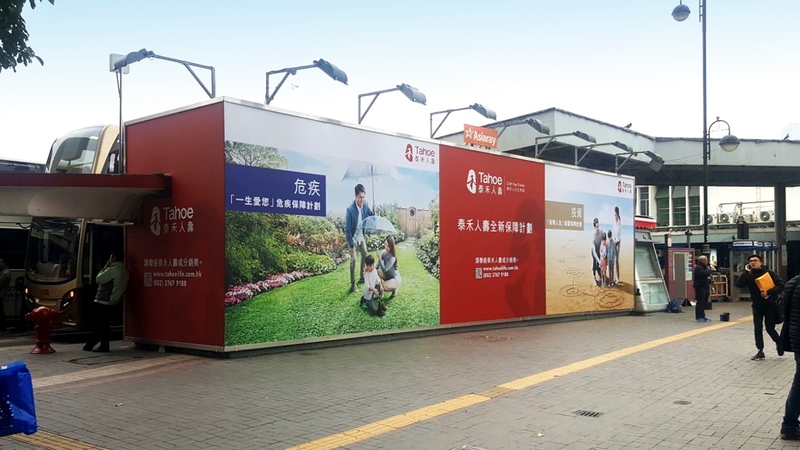 Client desperately sought to promote them to the mass and our team took the responsibility from product naming and branding, to the marketing communication processes. 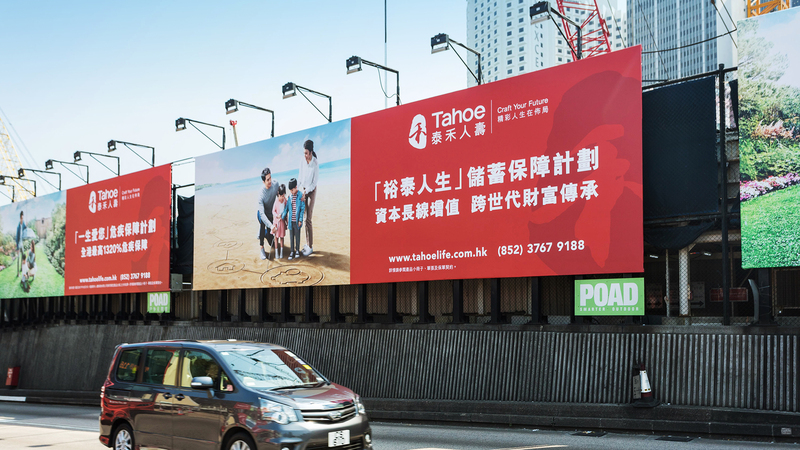 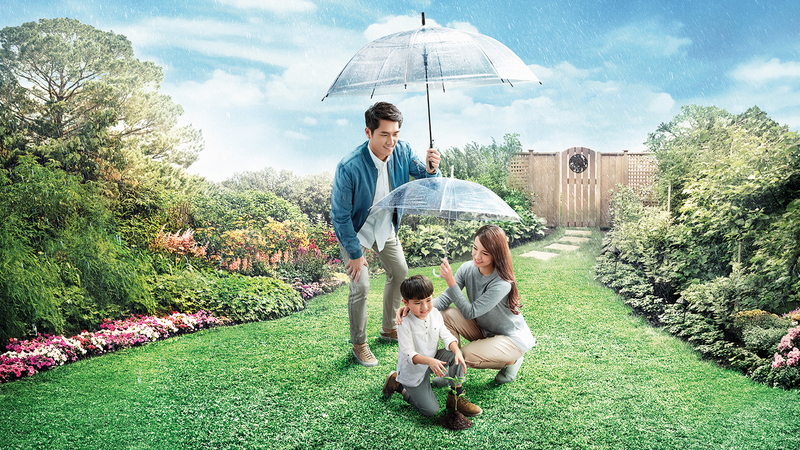 To realize Tahoe Life’s brand promise of “craft a brilliant future” for the customers and echo its positioning as “high-end insurance provider”, we created corresponding key visuals and promotional materials to add extrinsic values for different products that manifested the brand image. 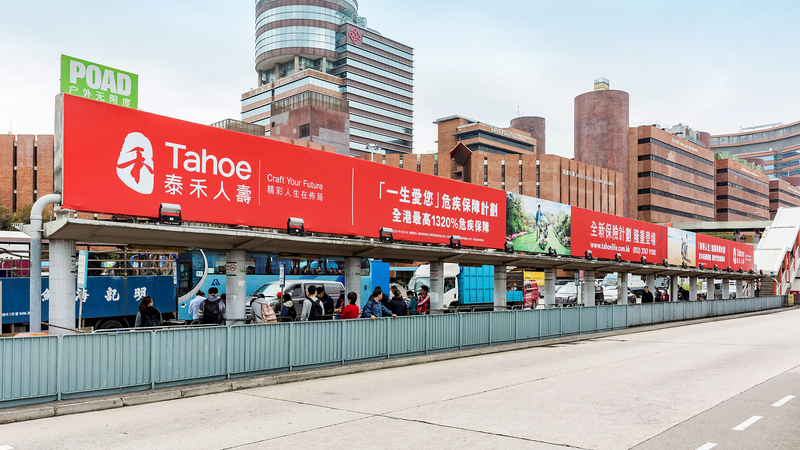 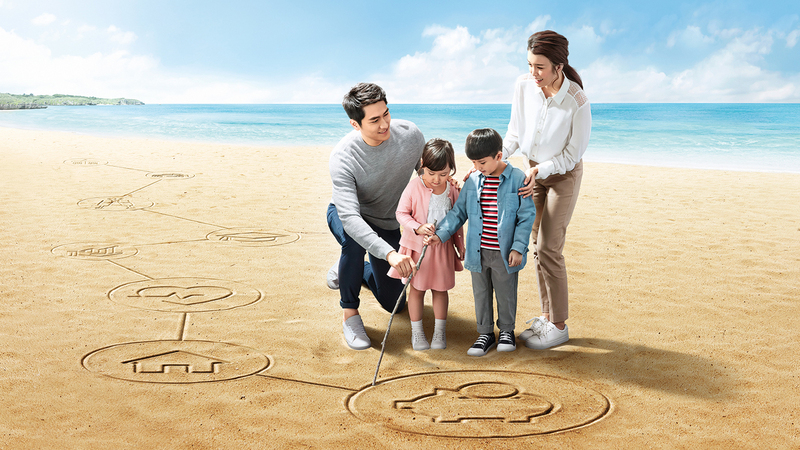 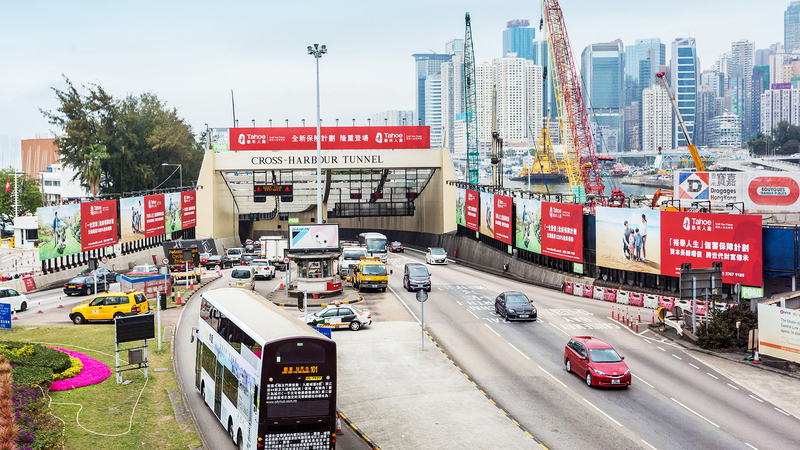 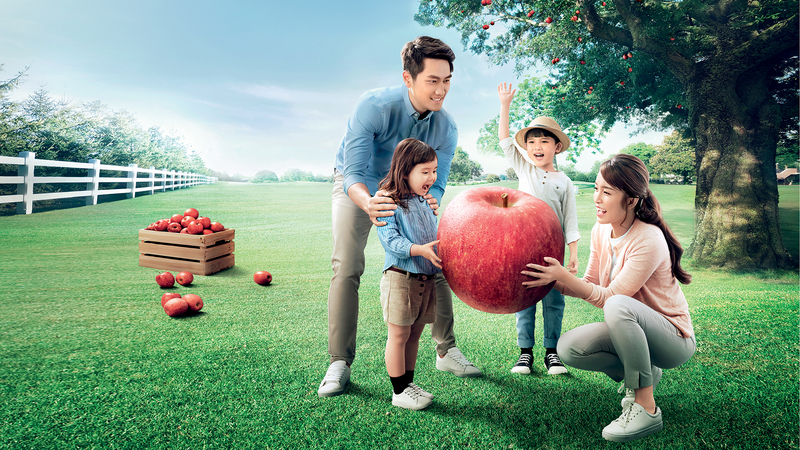 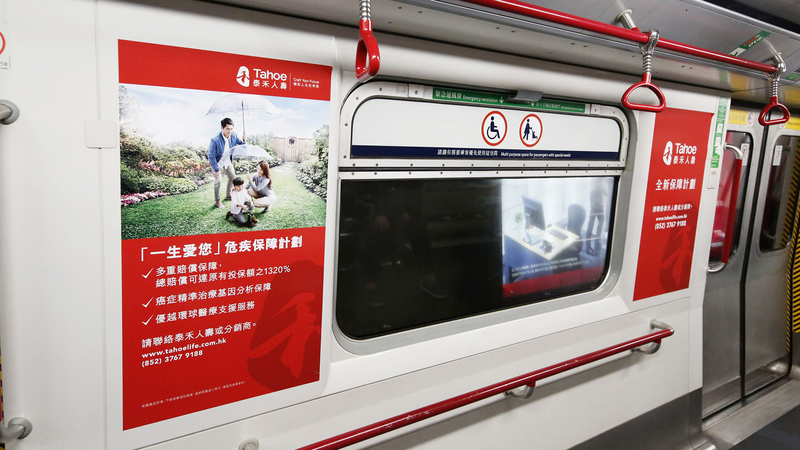 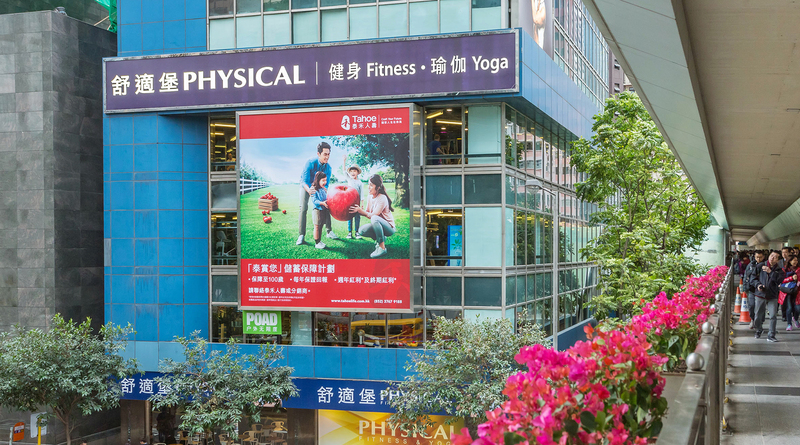 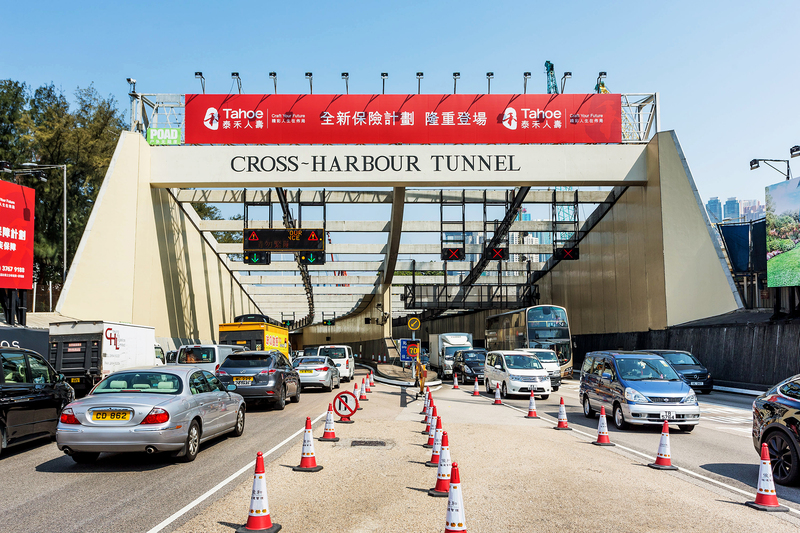 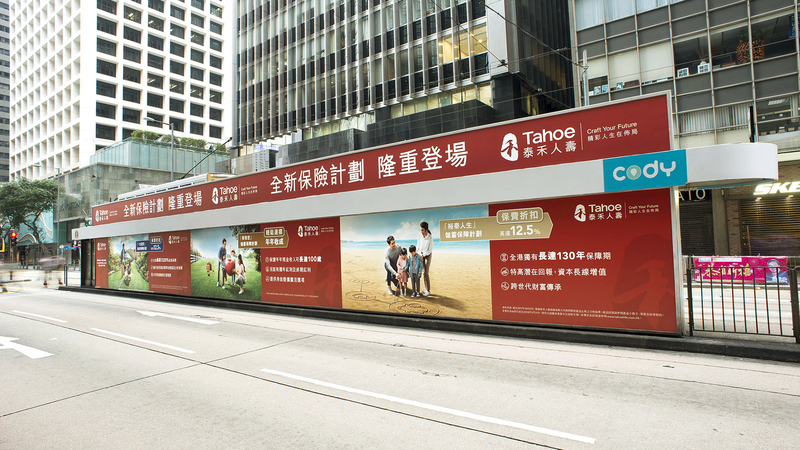 The promotional materials were broadly advertised across various media vehicles, spinning magazines, outdoor billboards, MTR network, tram shelters, airport, Cross Harbour Tunnel, effectively caught attentions from the mass, especially the middle and high income group and hence boosted product sales.